We Konkanis predominantly cook fish curries in 2 ways, one with Sechuan Pepper (tepal) and the other with Onion Ginger base. I prefer the one with Ginger(Alle)Onion(Kande). 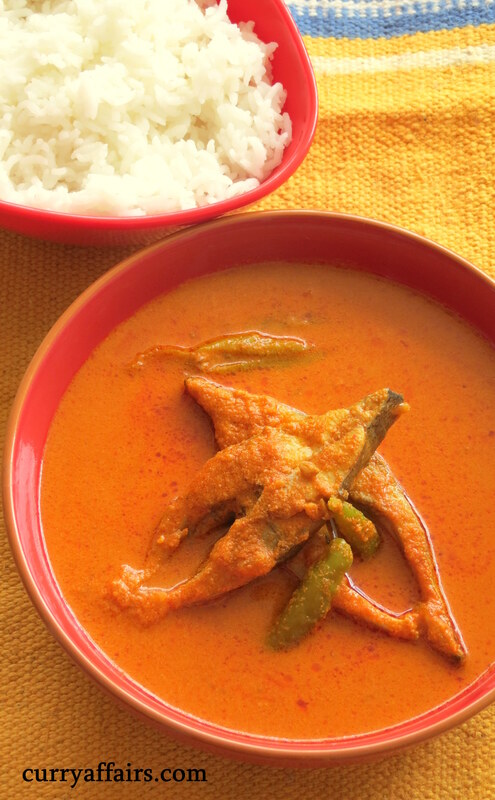 I have cooked this curry with Black Pomfret which is relatively easier to get here in Hyderabad, but you can cook the same with white pomfret, kane(ladyfish), crabs and even prawns. This dish is also called Alle Piyav Ghashi in South Kanara. You can cook it in an earthern pot for even more authentic flavors. 1. Wash the fish thoroughly, apply a little salt and set aside. 3. Grind them with 1 cup of grated coconut, pinch of turmeric powder and 1 inch ball of tamarind to a fine paste. 4. Take a bigger pan. Heat 2 tsp coconut oil and add onion and ginger and saute till pink. Add a pinch of fenugreek seeds, 2 green chillies and saute. You can use any other oil, but coconut oil gives it a distinct Konkani flavor. 5. Add the coconut paste and fry for 2-3 mins. Add 2-3 cups of water and let the mixture come to a good boil. I also add 2-3 Dried Sol for added sourness. 6. Now add the fish and let the curry come to a good boil. Adjust the salt according to taste. This fish cooks within 5 mins – take care not to overcook it. 7. 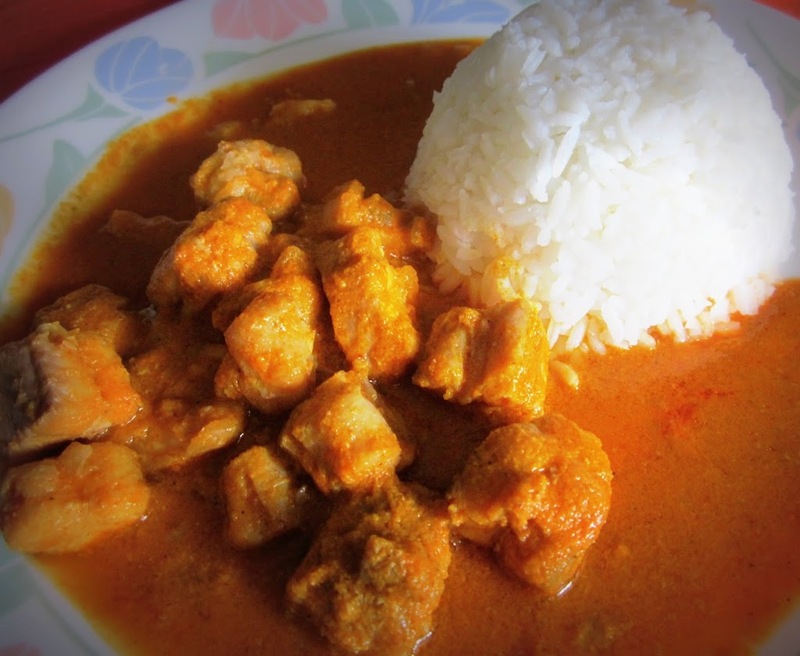 Serve hot with plain rice. 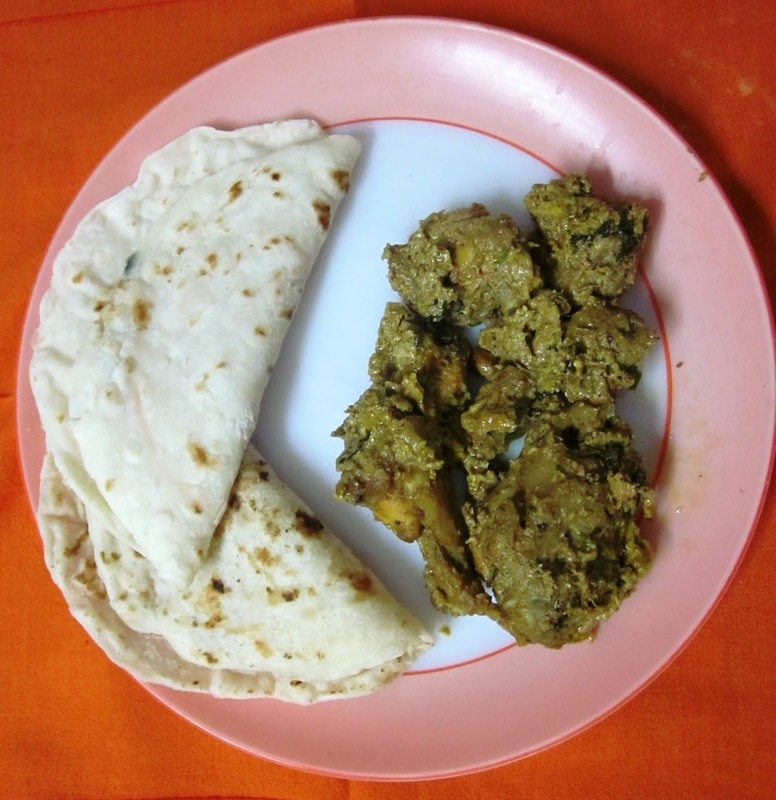 Complements came in form of childhood memories…… same taste as konkani aunt’s kitchen!! !